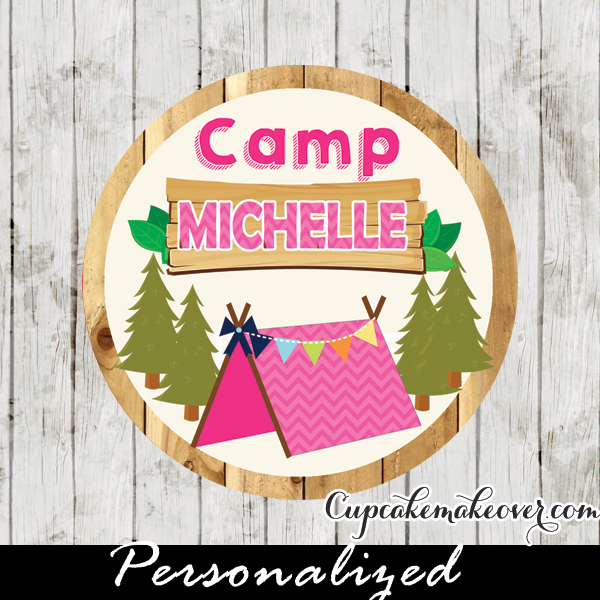 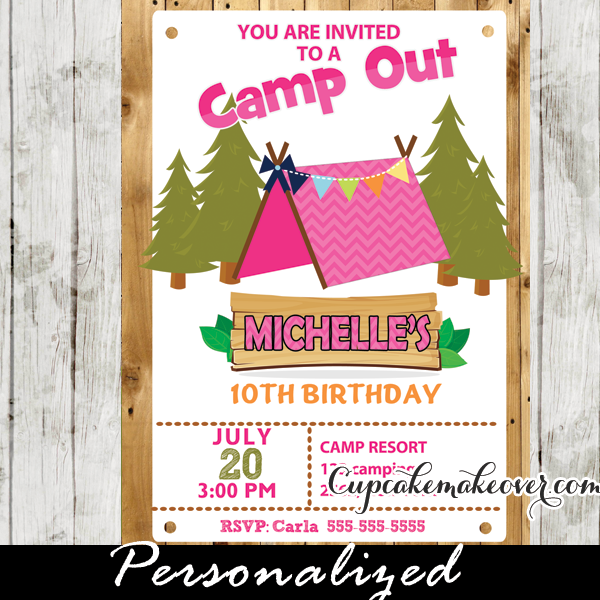 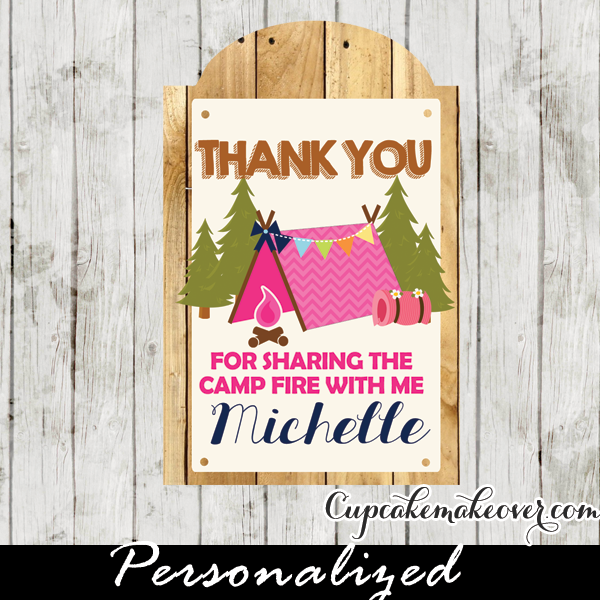 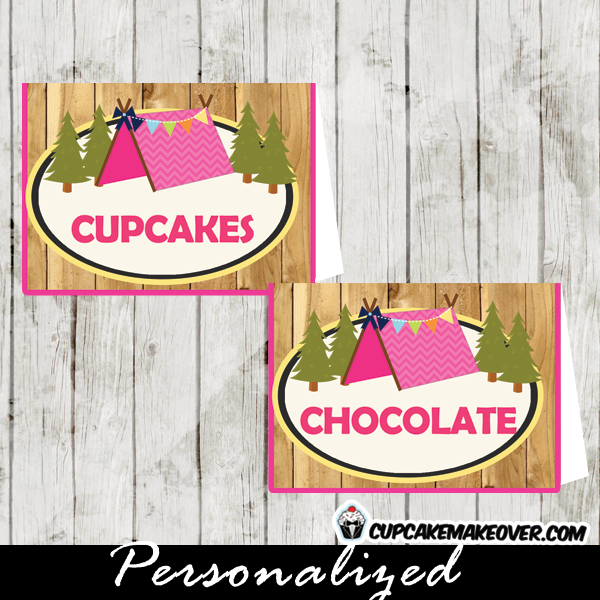 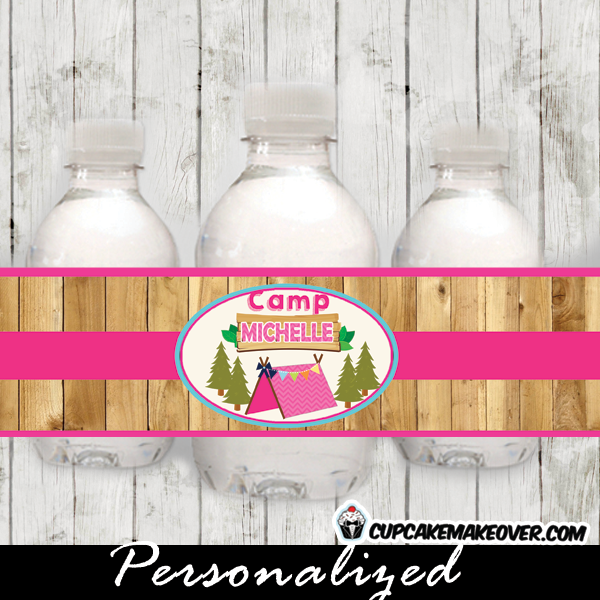 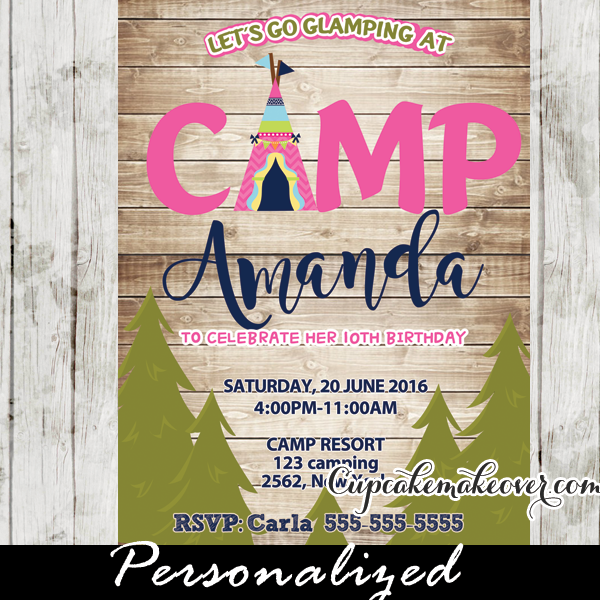 Printable barn wood Camping Party food labels that you can edit yourself, perfect for adding the finishing decoration touch to your camping themed dessert table! 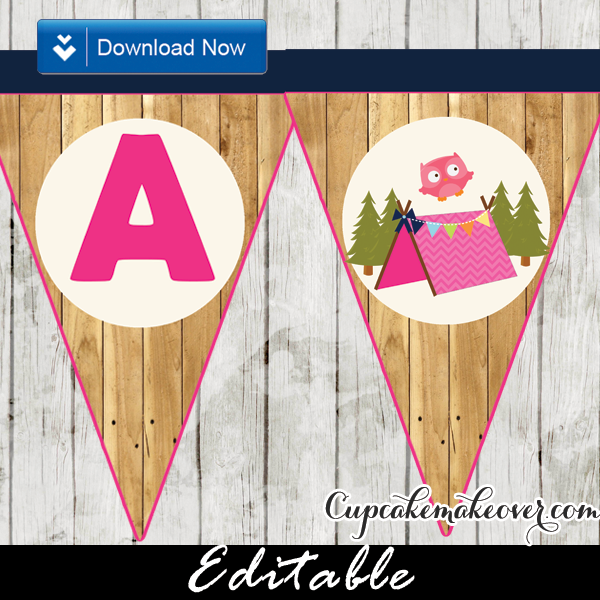 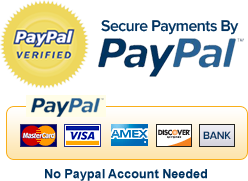 1 Editable PDF files with 4 editable tags per page for SUPER EASY Editing! 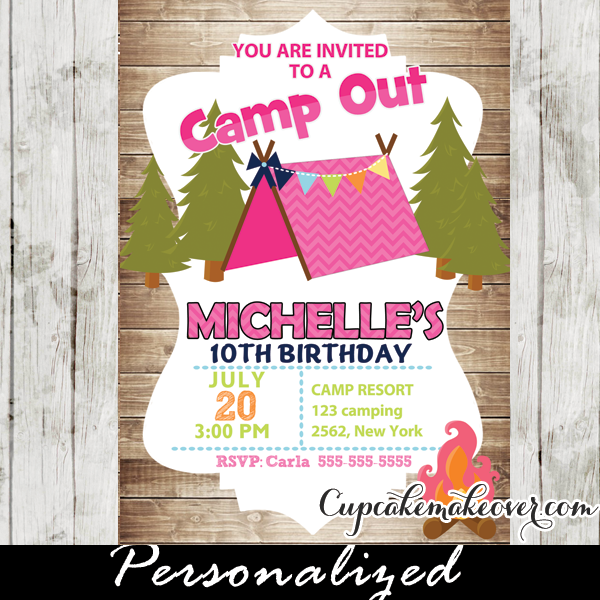 Each Tent Card measures 3.5″x5″ unfolded, and 3.5″x2.5″ once folded for display.